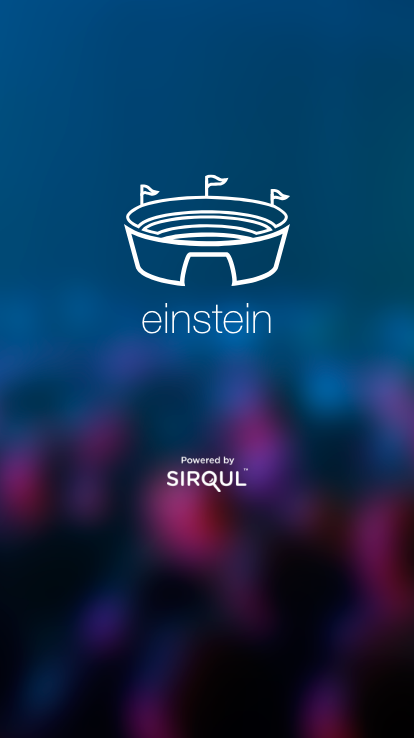 Einstein for Stadiums and Arenas — Sirqul, Inc. 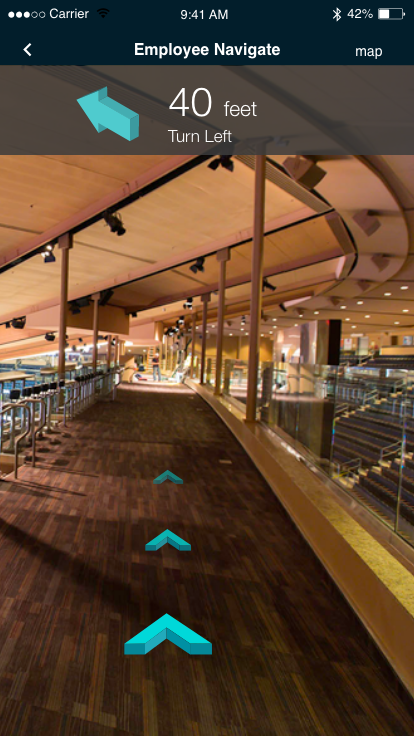 Transforming Venues into Engaging Experiences. fans, guests, atten­dees and cus­tomers. The Solution: Einstein – Engage. Connect. Delight. retail, ser­vices, and spon­sor-brand­ed pro­mo­tions. Visu­al­ize Reports / Cus­tomize queries, vis­it dura­tion (new vs.
What can I do with Einstein? Pre­dic­tive algo­rithms, machine learn­ing and AI make expe­ri­ences per­son­al­ized, enter­tain­ing and infor­ma­tive. 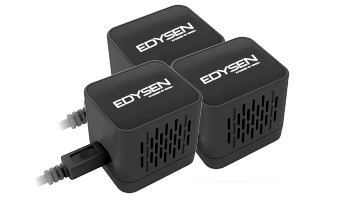 Lever­ag­ing edge real-time com­put­ing for imme­di­ate insights and action. 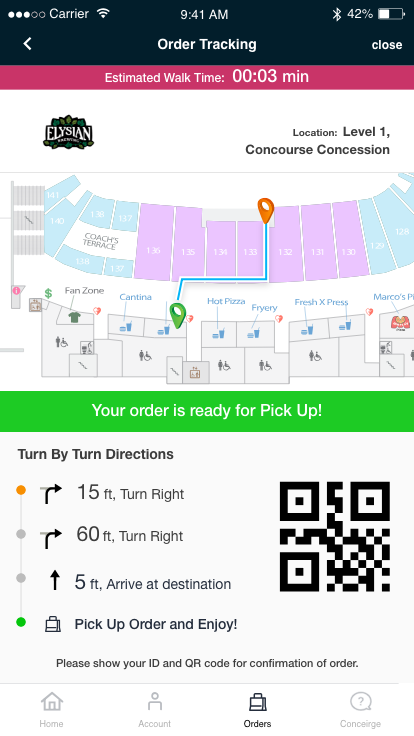 Cap­ture dig­i­tal iden­ti­ty with social authen­ti­ca­tion or sim­ple sign-on form to gath­er data and build con­sumer pro­files when log­ging into Wi-Fi or mobile app. 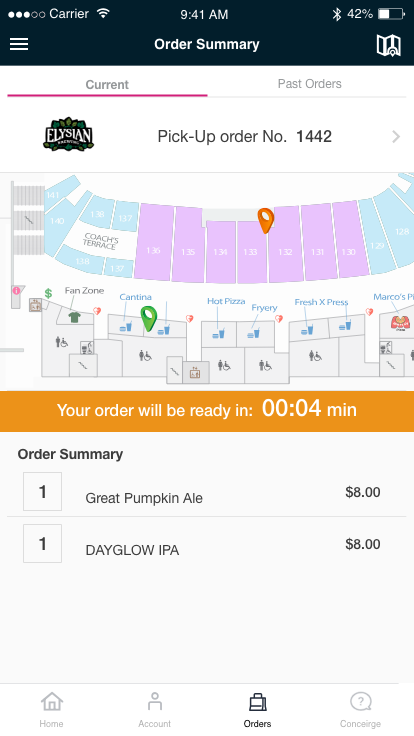 Make them the cen­ter of the action with inter­ac­tive video, dig­i­tal touch­screens, AR/VR, social media, wristband/badge access, chal­lenges, vot­ing, games, ges­ture con­trol and more. Ads can be cus­tomized, seg­ment­ed and tar­get­ed to dif­fer­ent geo-fences and inter­est groups. Inte­grate with exist­ing sys­tems and lever­age data streams from POS sys­tems, book­ings, weath­er fore­casts and more. Empow­er employ­ees with knowl­edge on cus­tomer pref­er­ences, man­age sup­ply chain and inven­to­ry, pre­dict main­te­nance, ener­gy sav­ings and increase secu­ri­ty in high traf­fic areas. Interested in learning more about Einstein?